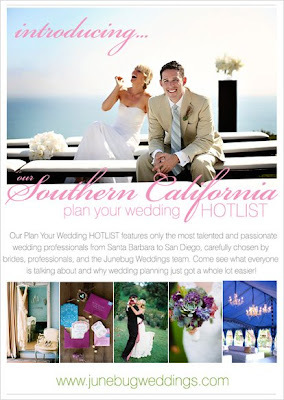 AND in the email blast they sent out to all the best in the wedding industry! seriously blushing after seeing this...how could i not?! then today i found out that some of my floral tablescapes were featured on style me pretty, which is ONLY the biggest blog in the wedding world! yowzah! the following images were some of the ones featured in the post about my friend melody from sweet and saucy shop who does the most amazing cakes and treats...we collaborated with the ridiculously talented jasmine star to come up with some killer designs! the images will soon be leaked to a couple of my favorite wedding blogs...stay tuned for the full posts of the tablescapes! what a PRIVILEGE to be featured on both of these top industry blogs! HUGE thanks to christy of junebug and abby of style me pretty!!! congratulations on your feature..your work deserves it! Fab! 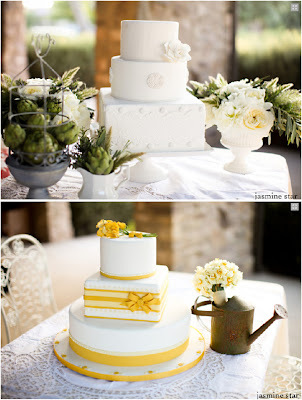 Your tablescapes always make my cakes look 100 times better and jasmine's photography captures it all perfectly...thanks so much! you are rocking the blog world! i've heard so much about you and hope to meet you some day!